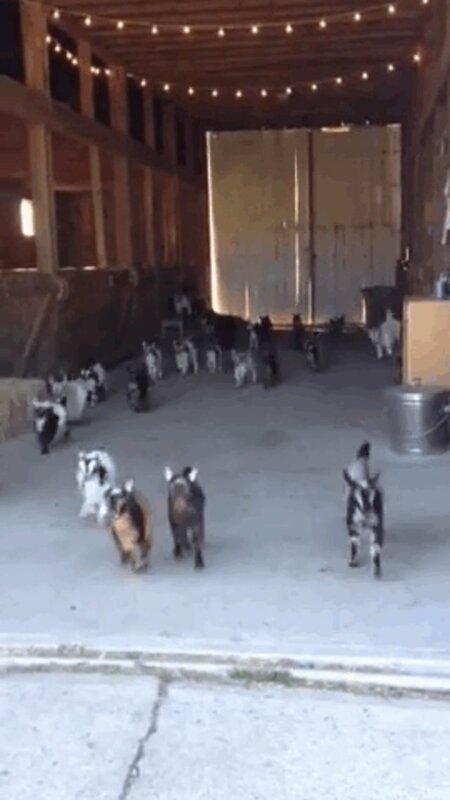 The running of the goats is one of the most dangerous activities you can do with an animal. Just kidding. But it is one of the cutest.